Click to find out days of forthcoming GCSE exams. 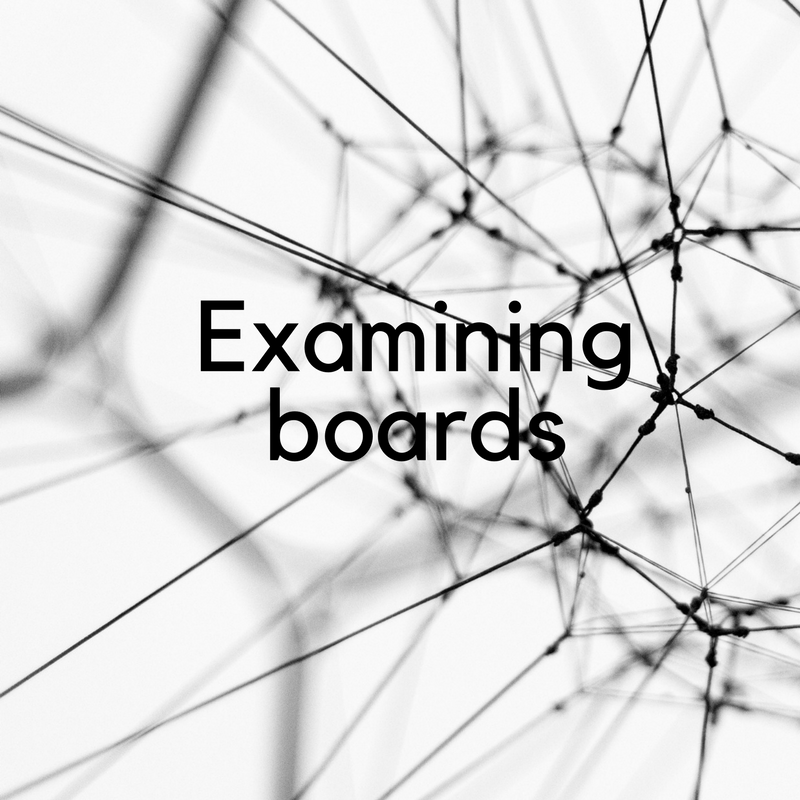 Click to find specifications, past papers and mark schemes for all subjects and all boards. Find out tips, tricks and techniques to make revision effective and satisfying. 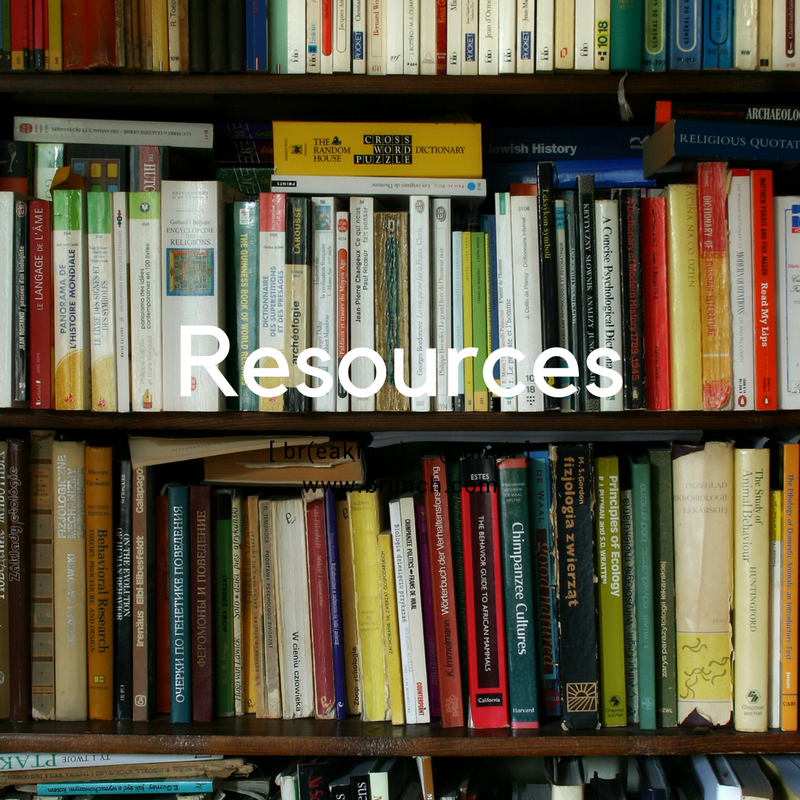 Browse our selection of revision materials, online resources and best of the web at GCSE level. 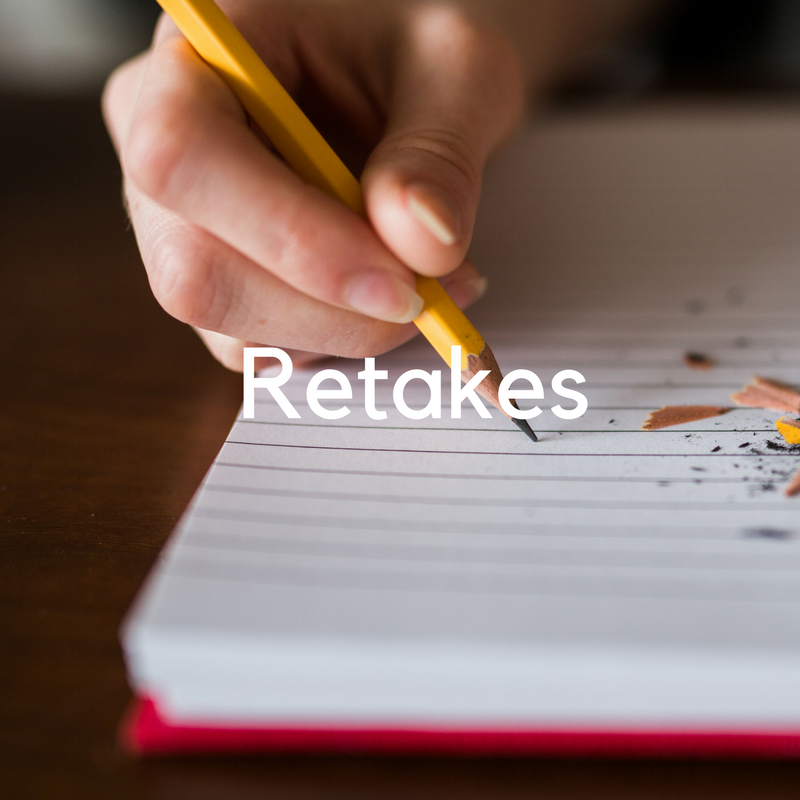 If at first you don't succeed... some useful information on retaking Maths and English exams here. 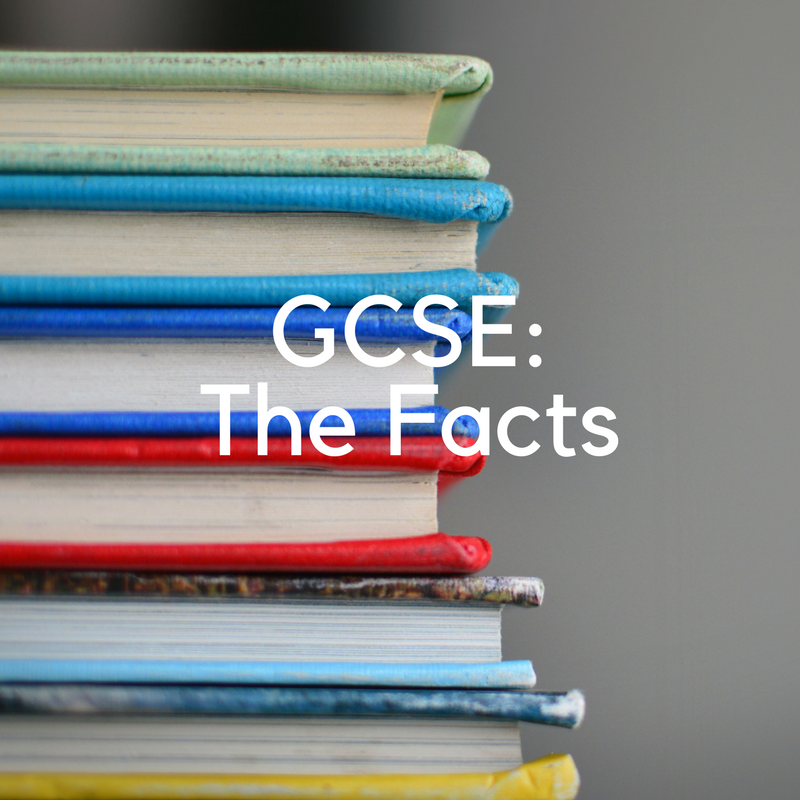 If you have any other questions which this section doesn't answer, please send us a message and we'll be happy to answer any questions you have about GCSEs, revision or anything else related to school life at this age. Getting organised early in year 10 is one of the key battles at GCSE level, and regular weekly tutorials in the subjects that students find difficult can make a huge difference to understanding and confidence: both in the subjects they receive tuition, and across the wider curriculum. Learn more about the importance of independence in learning and the constructivist theory of learning. Or get in touch to book a free trial tutorial. Not only are students given lots of opportunities for exam practice in tutorials, tutors teach exam technique that can make the difference between grades. Aside from lots of practice, students that do well at GCSE are those that are able to reflect on feedback and flexibly respond to this feedback. Having regular and specific feedback allows students to focus on hitting target grades and up-levelling. give written reports delivered by email after every lesson detailing how students can improve their work. 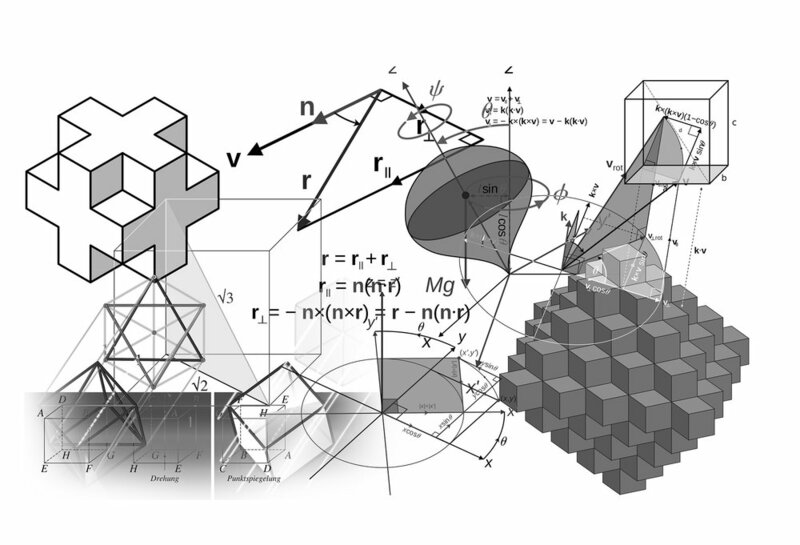 Our goal is to make things as easy as possible for parents and as academically invigorating as possible for students. All tutors are DBS checked. Once enrolled, we will send you a selection of tutors to pick from. 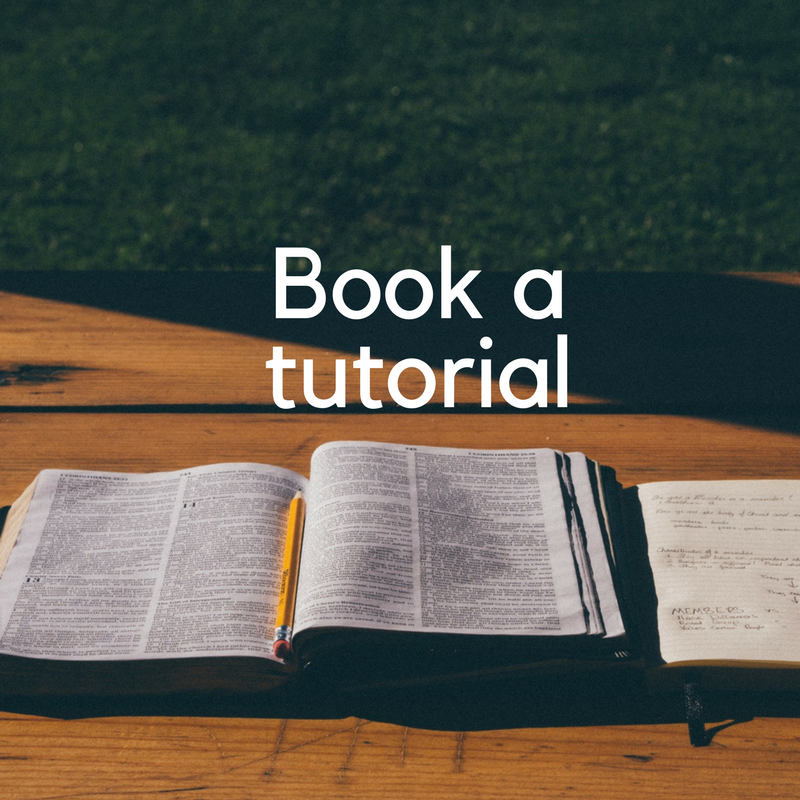 Once you've picked your favoured tutor we'll organise a free introductory tutorial at your convenience. All invoices can be paid easily at the end of every month with one click.